Jim Burns is an outdoor writer and photographer and the author of four books illustrated with his photos: A Beginner’s Field Guide to Phoenix Birds (Maricopa Audubon Society, 2004), North American Owls: Journey Through a Shadowed World (Willow Creek Press, 2004), Jim Burns’ Arizona Birds (University of Arizona Press, 2008), and Owls Rock (e-book, 2012). 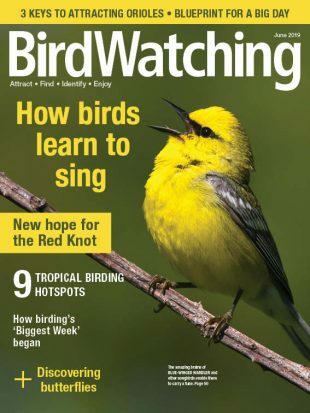 In the October 2016 issue of BirdWatching, he described a close encounter with an Elegant Trogon, and in our April 2017 issue, he wrote about toucans and barbets in Costa Rica. No bird family captures the imagination like the toucans. 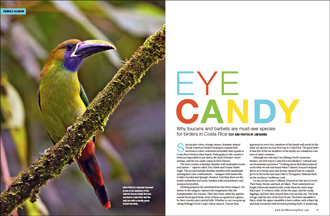 Here’s an introduction to Costa Rica’s six members of the family and its two similar barbets. 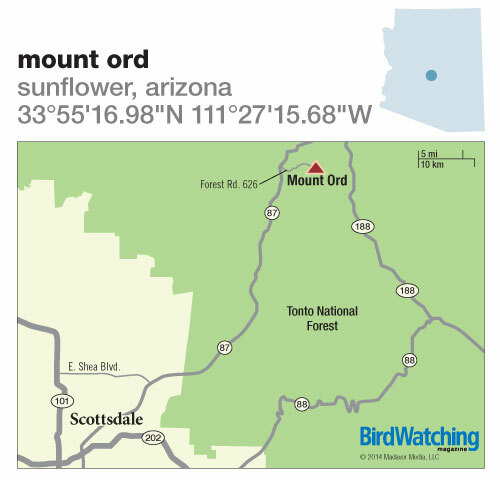 This steep mountain northeast of Phoenix is where to find Arizona’s mountain warblers — Virginia’s, Black-throated Gray, Grace’s, Olive, and Painted Redstart — and many other birds. 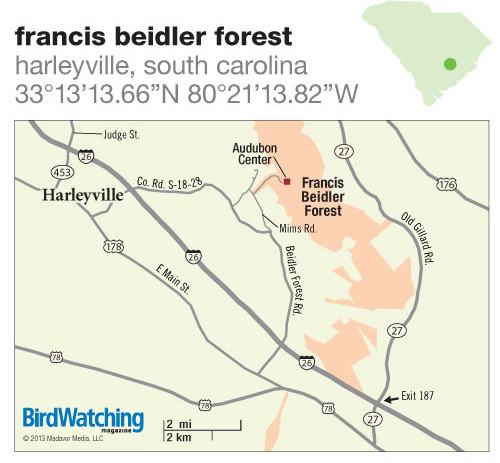 One of two remaining old-growth tracts in South Carolina, featuring 1,000-year-old bald cypress trees and a 1.75-mile-long boardwalk. 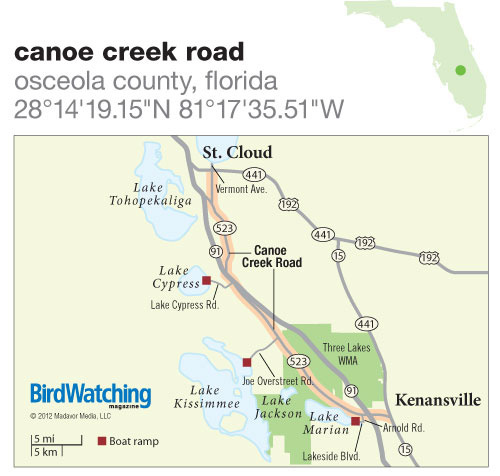 A 35-mile-long road south of Orlando that makes it easy to spot Anhingas, Limpkins, and other large specialty birds of the Southeast. 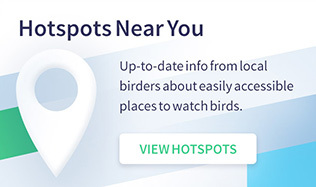 A cool getaway from the sweltering summer heat of Arizona’s deserts and a spot where Pinyon Jay is the best bird. 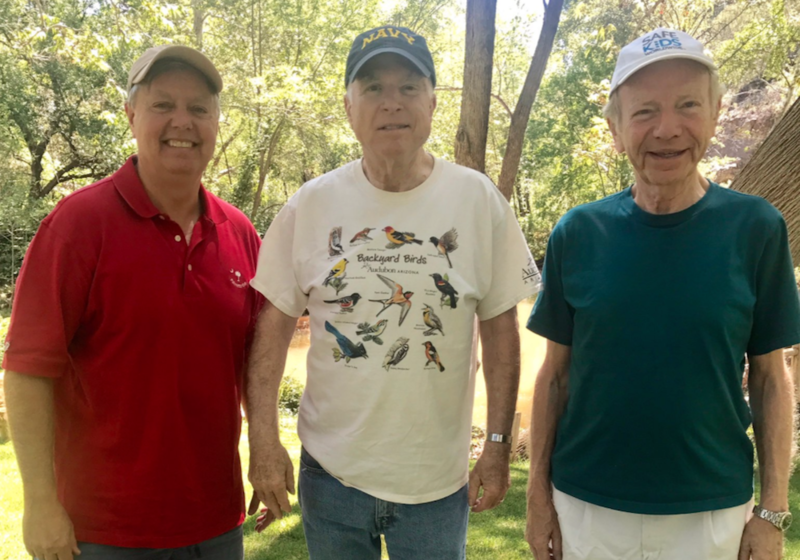 The best migrant trap in central Arizona attracts hummingbirds, wrens, warblers, Summer Tanager, Lawrence’s Goldfinch, and other birds. 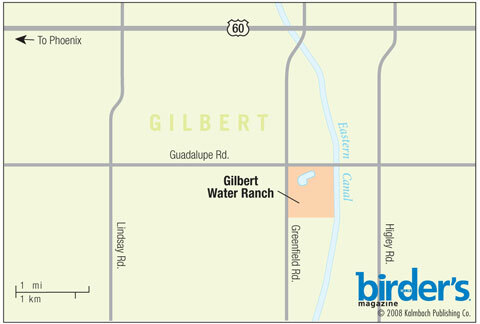 An oasis for Sonoran Desert land birds and a migrant trap for vagrants and rarities in the Phoenix metro area. 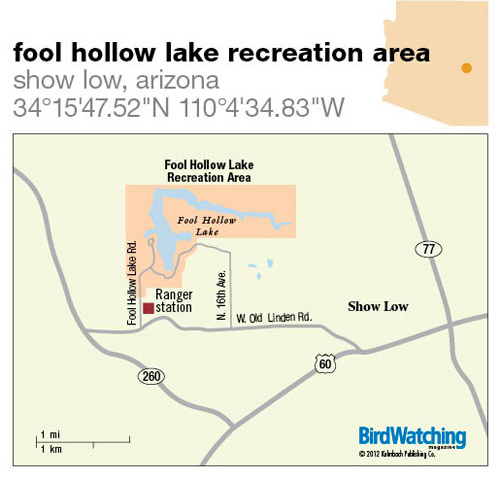 See six species of thrasher at this little-known desert hotspot west of Phoenix.